Why Billdu for Online Invoices? Out of the hundreds, all you need is a perfect fit to run a small to medium business. Forget the good old days, when all you need to write is a single page invoice for bills and receipts, now everything has to be taken into account before wasting a minimal invoice, everything must be kept in the record to analyze the growth of your business. Billdu software is the best option to create invoice online, it will take seconds to create a professional business receipt and lesser to send it to the receiver. There are 50,000 subscribers and over 80,000 Billdu users to date and counting. Create templates, choose from five most beautiful and simple template designs and start sending to clients. Billdu has a lot to offer, users can upload logos and Company vectors on the template either from a laptop/PC or smartphone, it works anywhere anytime. The software is made easy for any user, understand user interface in minutes and start operating from Dashboard, no string attached, manage all the invoices, invoice tracking, estimates, and digital signatures can be shaped from any compatible device, either iOS or Android. Business tracking is a finest of all feature, keep an eye on customers, look when they received the order, there’s no way they can lie to you. Also, if you have previously written receipts, snap them and attach to your online invoice app with the relevant customer for the record. The expenses and profits are calculated automatically in the software and shows in insights sections via monthly, weekly, and daily insights report in graphs and charts. Pay now button enables the receiver to pay via Credit/Debit card or PayPal. The payment delivery time is the fastest of all in Billdu. While creating an invoice, add a Pay Now button and you can get money from clients faster than ever. for grown businesses, create a team and manage them with limited access and features. Team manager on Dashboard will provide you with all the information about the group members and their contributions, get in touch with accountants and managers via Billdu app and grow your business faster. The additional programs are recurring invoice creation, it will save time whenever you are creating a similar invoice for the same client. Payment reminders will be sent to sender and receiver on the due date or before that, design an invoice in multiple currency formats; this tool is a time-saving practice for worldwide users. If you are going to add discounts and offers, go to the template and edit by adding percentage or amount of discount and it’s done. 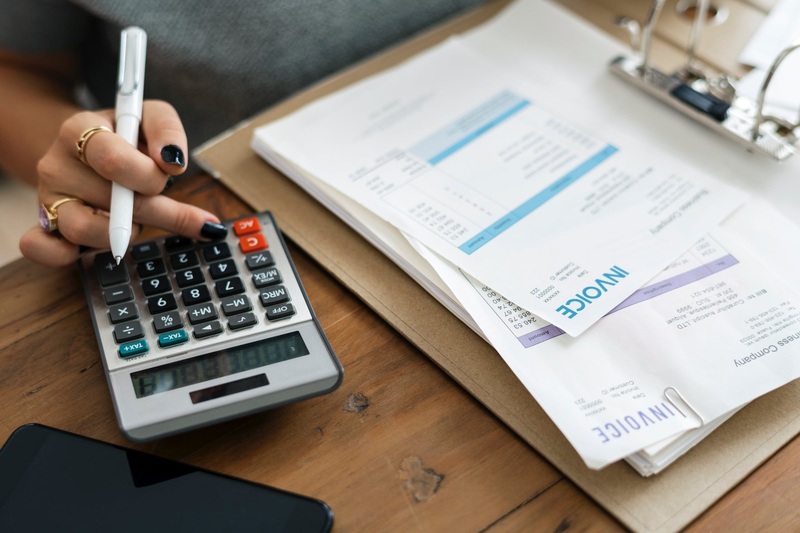 Automatic tax collections work great for medium to large business setups, it will make an overview of profits and create a tax payment plan for you, no need for an auditor if you have Billdu. When sending, preview and make changes before it becomes official, or email invoice with attachments if you need it for record. Starter package has 24 Annual invoices limit and $1.25/month charges. Basic plan includes 120 invoices annually with a single user with $3.33 per month.